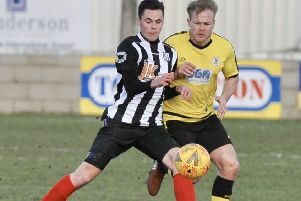 Market Rasen Town had to give up one of their cup interests on Saturday after conceding their Junior Challenge Cup quarter-final. The walkover gave Division One side AFC Holton le Clay passage to the last four without kicking a ball. 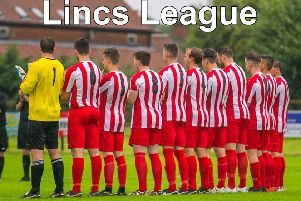 Rasen are still alive in three cups, with a Town Trophy semi-final and Charity Cup quarter-final awaiting over the coming weekends. Town are again in knockout action on Saturday when they head to East Coast Blades in round one of the E and M Trophy (ko 1.30pm).